This is a magnificent armchair with a fantastic Stockholm design. It would look lovely in any home: a regular home, a modern home or an elegant home. It has a gorgeous array of curves which adds to its fabulously unique design. 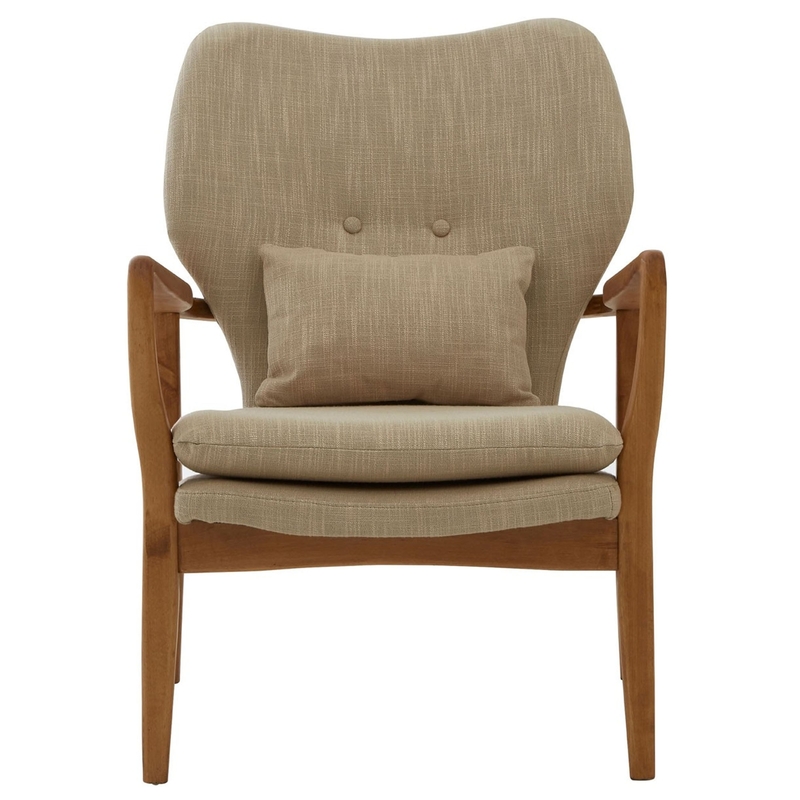 As well as looking brilliant, this armchair is also very comfortable and sturdy.